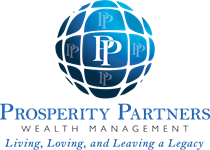 Jennifer Bell (Jenni) came to the firm in September 2017 with the desire to use her love of people and strong background in administration to enhance the client experience at Prosperity Partners Wealth Management. Jenni’s math background (as a former middle school math teacher), desire to work with clients and the community as well as her dedication to continuous learning makes this the perfect place for her to help others. 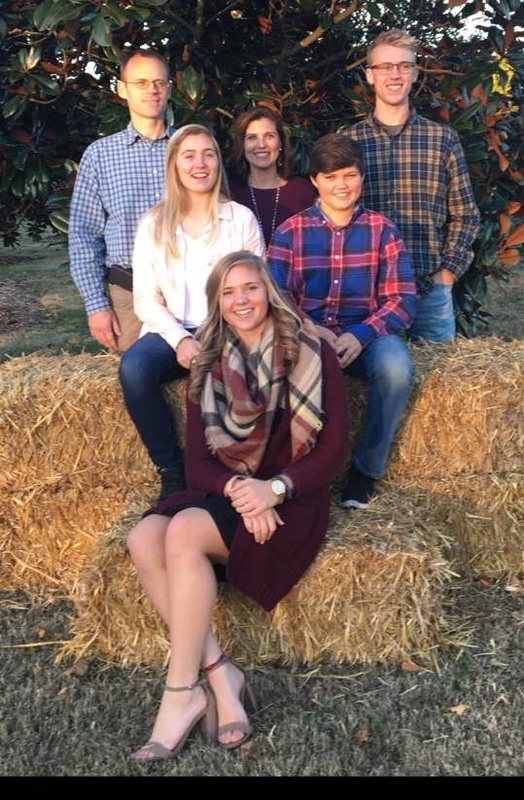 Jenni moved to West Knoxville from Cookeville in the spring of 2015 with her husband, Tom, and four teenage children – Robert, Laura, Erin, and Stephen. Jenni says “Our family enjoys boating – it’s what brought us to Tennessee from Dayton, Ohio, in 2006.” She also enjoys playing tennis, watching their children play sports, reading, blogging, day hikes, crafting, and cooking. 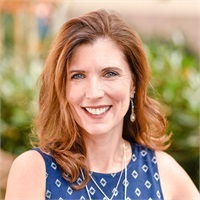 Jenni received her FINRA series 6 license in March of 2018 and is currently pursuing the 63 securities registration while learning everything she can about financial planning, retirement planning, and investment tools available in the marketplace. Her current role in client service and event/seminar planning provides the opportunity for her to get acquainted with our clients through phone, paperwork and social mixers. Jenni serves on the board of Cedar Lake Camp in Livingston, Tennessee and is an active USTA member. Her undergraduate degree is from Wright State University and she earned her Master’s Degree at Tennessee Technological University in 2011.